In 2018 we have the youngest global cohort in history. 1.2 billion people are between the ages of 15-24. In many countries, youth represent the majority of the population. But, this great demographic dividend is at grave risk of being unrealized. Paradoxically, industries across the globe report millions of current and potential jobs are going unfilled because of a shortage of people with the right skills. 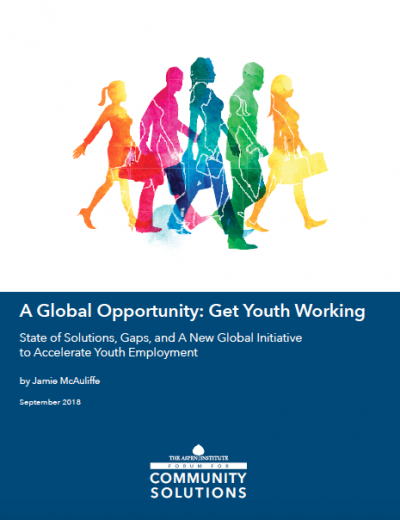 Some 350 million young people are under or unemployed and not in school and many developing countries, even while enjoying strong economic growth, are not able to come close to creating the number of jobs needed to meet the numbers of youth who are transitioning from school to work.